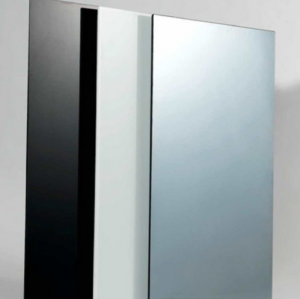 FAR Infrared heating panels are free of all emissions and are certified as ‘low electrosmog’ devices by the TUV. All of our products are TUV, GS, CE certified. This covers all the safety standards required for use in the UK. 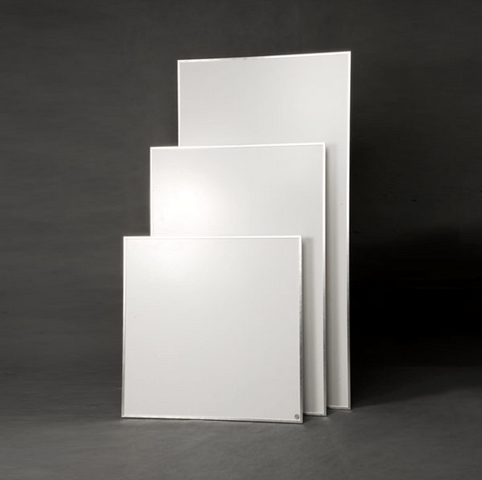 FAR Infrared heating panels are free of harmful emissions and are certified as such by the TUV.